Music. 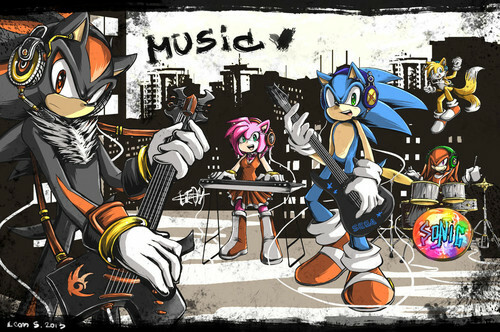 My two favorite thing: Sonic characters and music. My life is complete <3. HD Wallpaper and background images in the Sonic the Hedgehog club tagged: sonic hedgehog sega amy tails shadow.